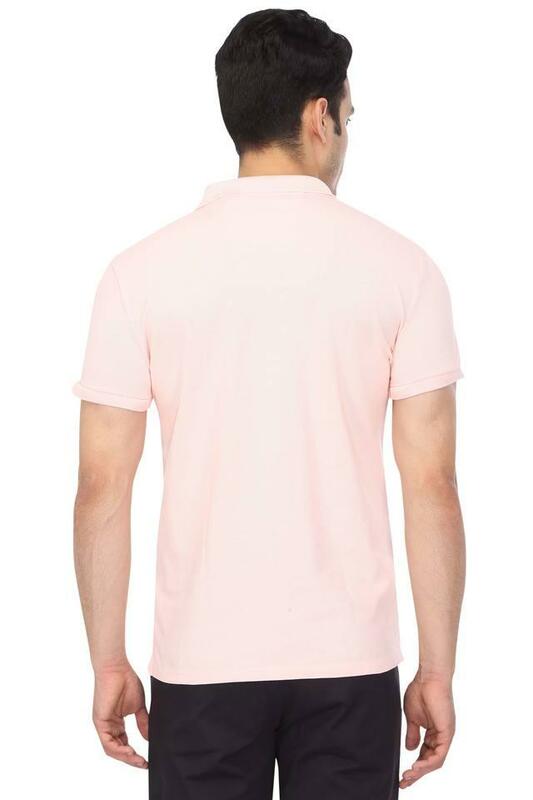 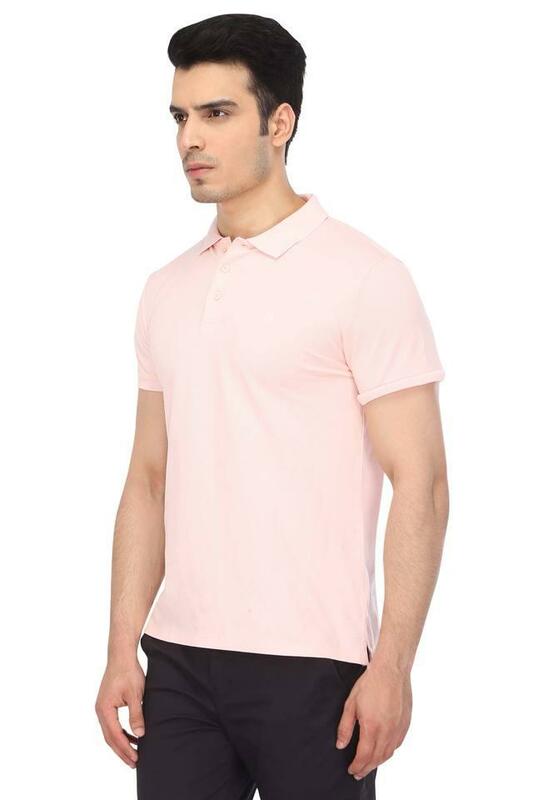 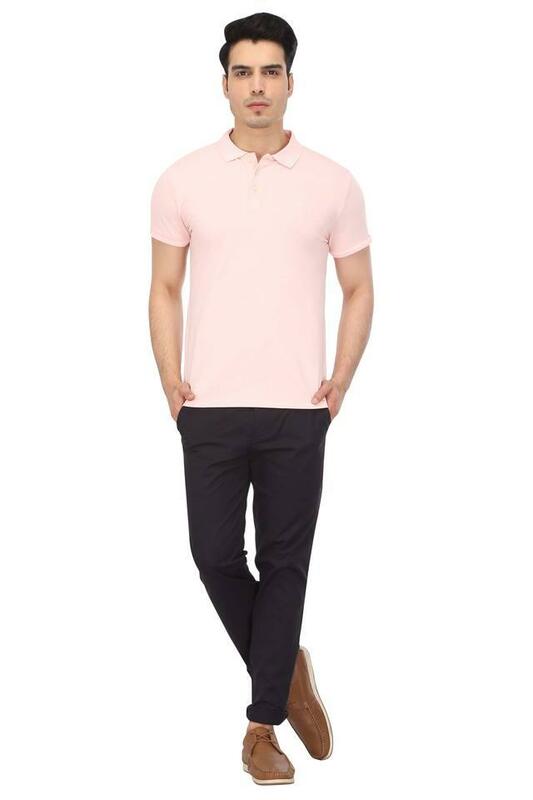 Putting the finger on the pulse of every fashion lover of today, this polo T-Shirt has been designed to perfection by the popular brand, Calvin Klein Jeans. It comes with a solid pattern that is further complemented by a nice combination of shades. Crafted from a superior quality fabric, it is also comfortable to wear. Infuse novelty into your casual fashion by wearing this polo T-Shirt with a pair of jeans and moccasins. 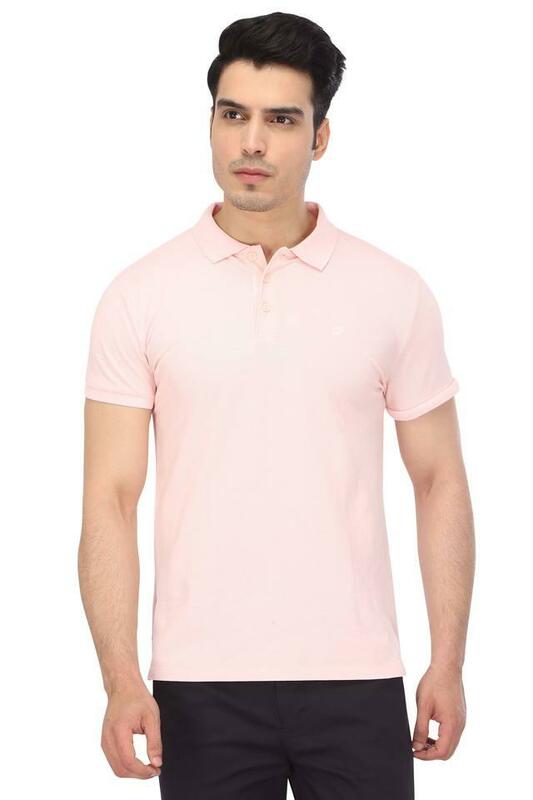 It has been crafted from premium quality fabric that promises an easy maintenance.